In what has been a slow jog for technology IPOs in 2015, wearable fitness tracker Fitbit plans to sprint out of the gates with a $790 million offering. In January 2008, founders James Park and Eric Friedman got Fitbit started with a modest $425,000 investment from friends and family. That investment is now worth $204 million: not a bad way to reward the ones that believed in you. 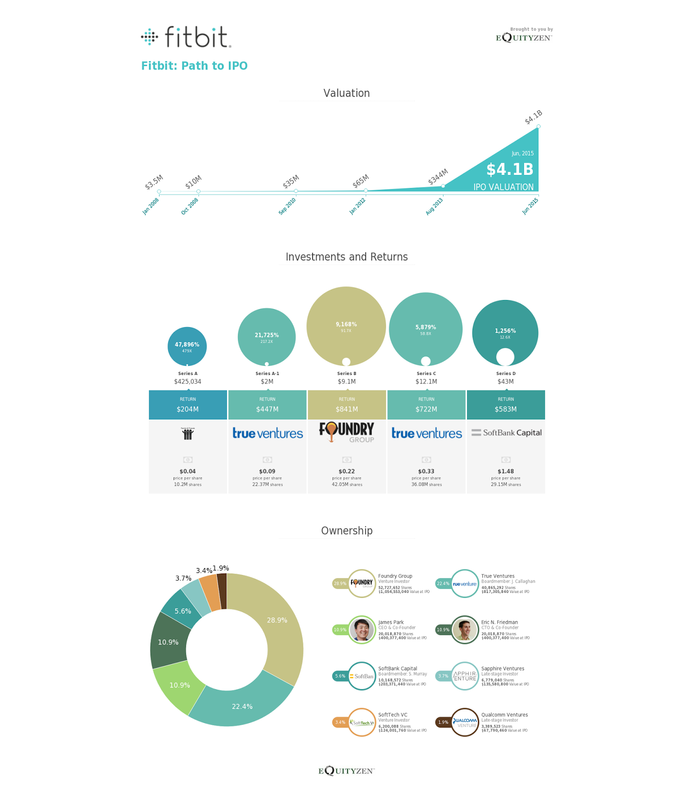 True Ventures, SoftBank Capital, and Foundry Group are the big VC winners in Fitbit. In fact, at $20 per share, Foundry Group's investment will be worth over $1 billion. SoftBank poured $15 million into the company's private Series D financing in August 2013, and will generate a 12x return in less than two years. 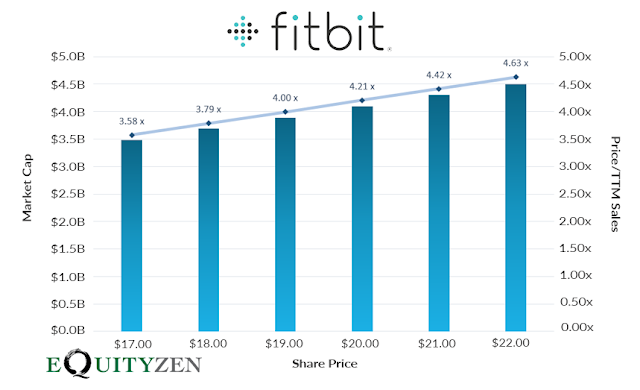 Not only have the two founders maintained a decent amount of managerial control of Fitbit (James and Eric remain the company's CEO and CTO, respectively), they have kept a healthy percentage of the stock as well. 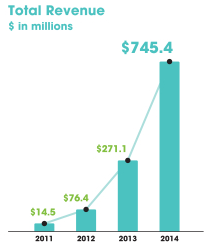 Following the IPO, each founder will retain 10.9% of the business, worth $400 million in equity value. That should be enough to raise anyone's heartbeat.